for $109,900 with 3 bedrooms and 1 full bath. This 864 square foot home was built in 1968 on a lot size of 0.60 Acre(s). 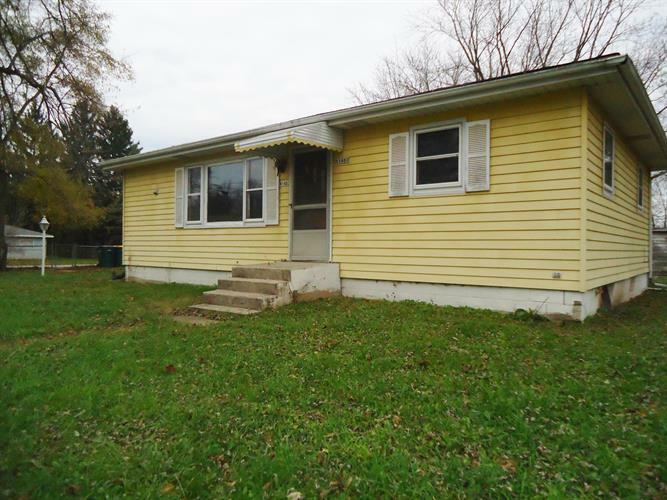 Walking distance to Pell Lake, this one story 3 bedroom home is located in a quaint neighborhood. Property is being sold ''AS IS'' to any physical, and, or environmental conditions. Buyer shall rely on buyers home inspection to any condition of the property. Seller/agent shall not be liable for, nor shall they be bound by any expressed or implied warranties, statements, representations or information pertaining to the Property related thereto. Financing maybe difficult to obtain on this home!